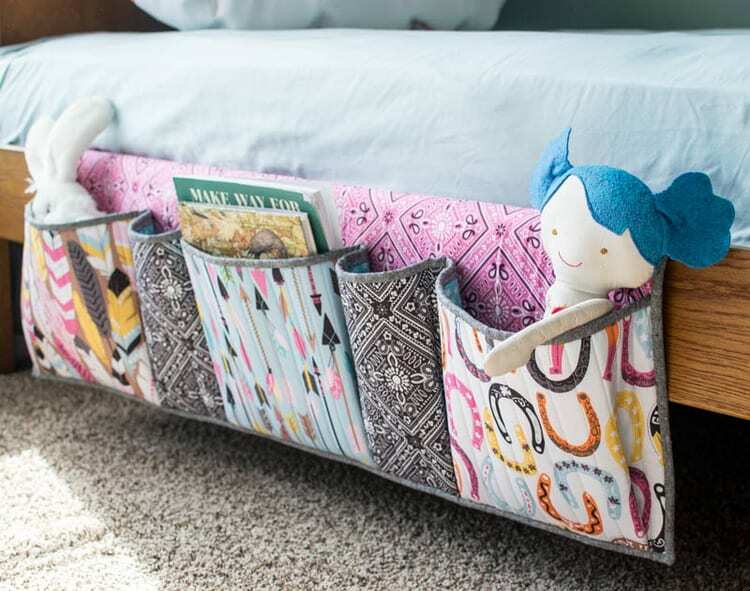 These sewing projects are actually useful and can help to organize your house. 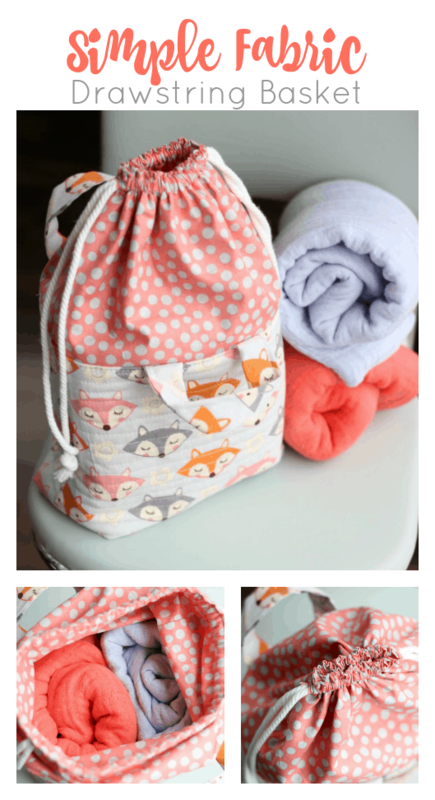 My husband bought me a sewing machine last December and I thought what would I make as a beginner? Well, definitely I won’t be able to do something difficult and spectacular. But at least I can sew something that’s useful and even better perhaps I can sell it! I’m looking around on Pinterest and found some interesting sewing projects that I can try and here I am. Making a post about it! 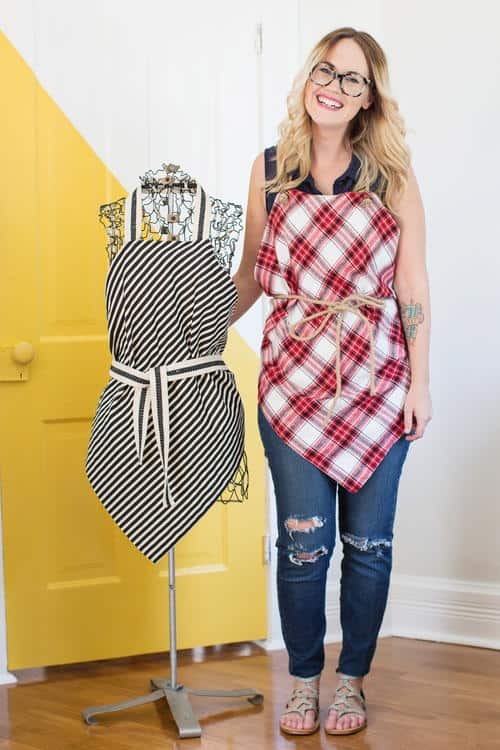 Here’s a collection of the best free sewing patterns & tutorials gathered from all over the web. 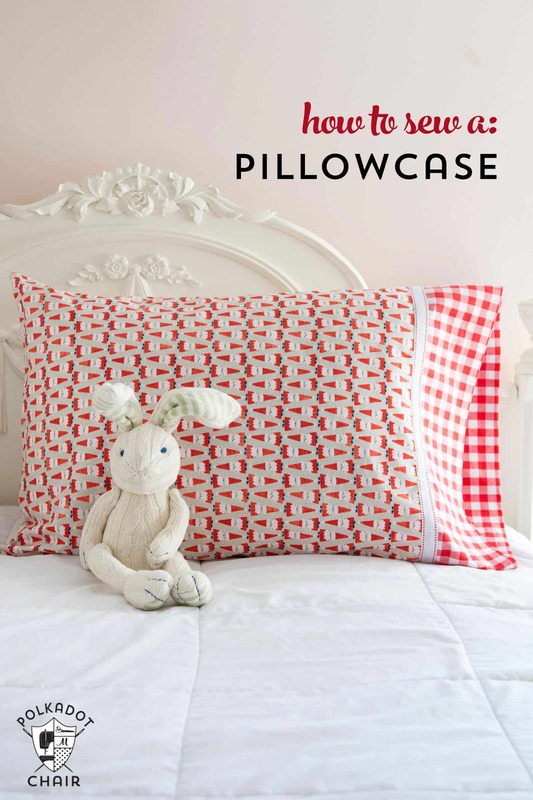 You’ll find patterns here for bed caddies, fabric rollups, pouches and many more! Let’s take a look at what we can sew! I know it from the moment I see this picture. I need to make this because it’s super useful! Sometimes when you need to charge your phone, you don’t know where to put your phone. Then this holder is the answer to that! Check the full tutorial via Flamingo Toes. I have the exact sofa model like this and it’s very difficult to put anything on top of the sofa hand because the remote will fall down easily. If you sew this sofa caddy then there won’t be any problem like that! via Art Gallery Fabrics. This is the best invention I have ever found! I really love the idea that you can put your makeup brush like this because it will stay clean and separated via Found in the Ali. 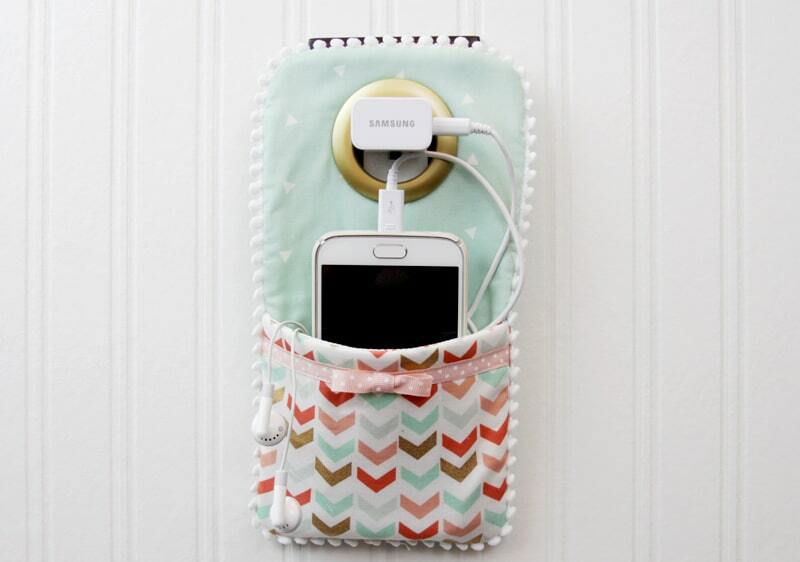 This bedside pocket is perfect for your kids’ bedroom or your room, you can put your phone or iPad so it will be easy to reach via Sew Can She. 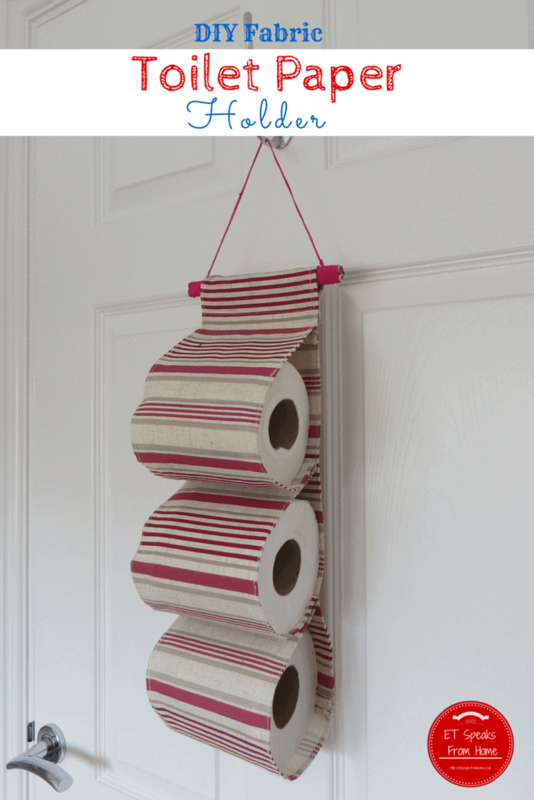 I have always wanted to try this and I know with this toilet paper holder I can keep the toilet paper clean, organized and pretty. All in one solution! Plus you don’t have to worry that you’ll run out of toilet paper because you can put extra 3 rolls via ET Speaks from Home. Get organized with this pencil pouch, you can also use this to put all your travel documents such as passport and plane ticket. The size is just perfect for that! via Alice and Lois. 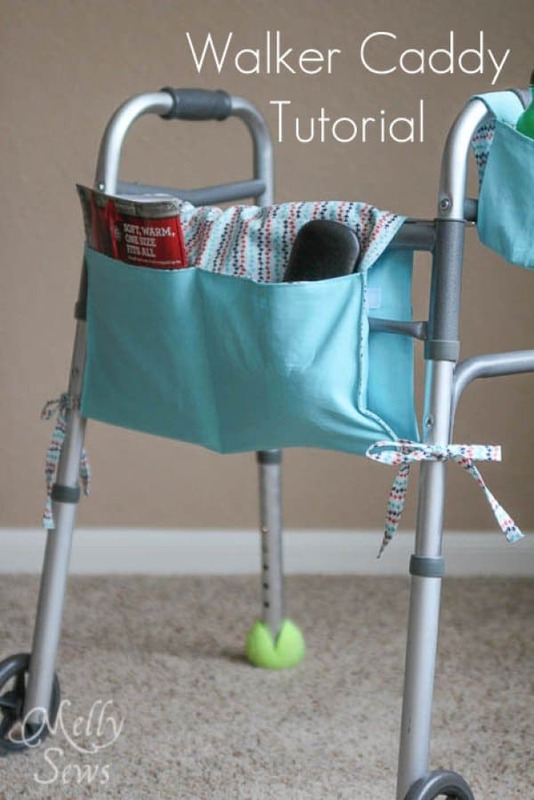 This is a perfect gift idea for your parents if they have a walker via Go To Sew. I really love the shape or this makeup bag! You can check the full tutorial via Kollabora. 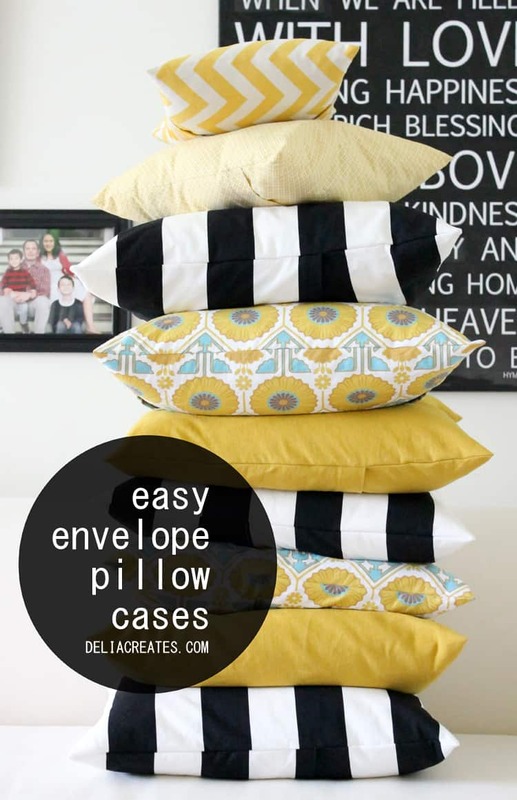 Make your own pillowcase with this tutorial via The Polkadot Chair! We all know every woman has a black hole in their own purse including me :lol:. 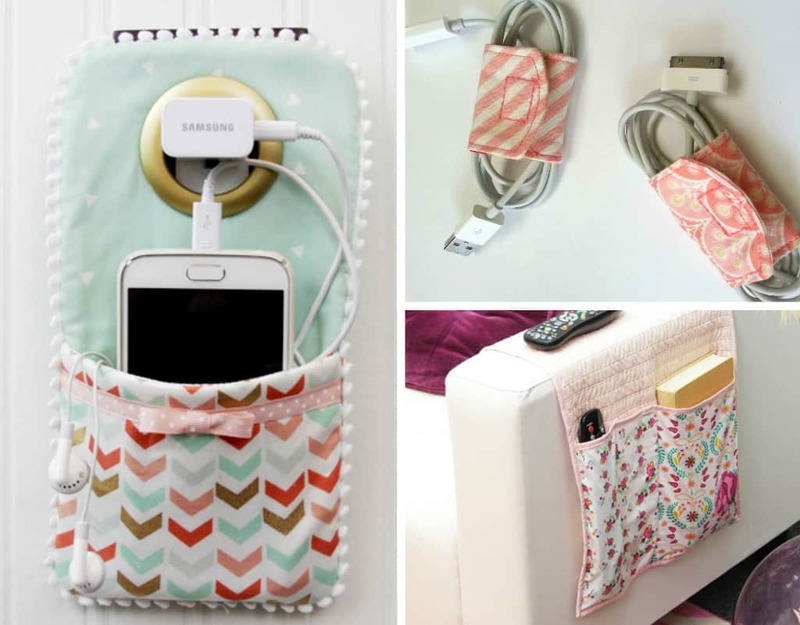 By sewing this handy purse organizer you’ll be able to organize your purse better via Sew Modern Bags. 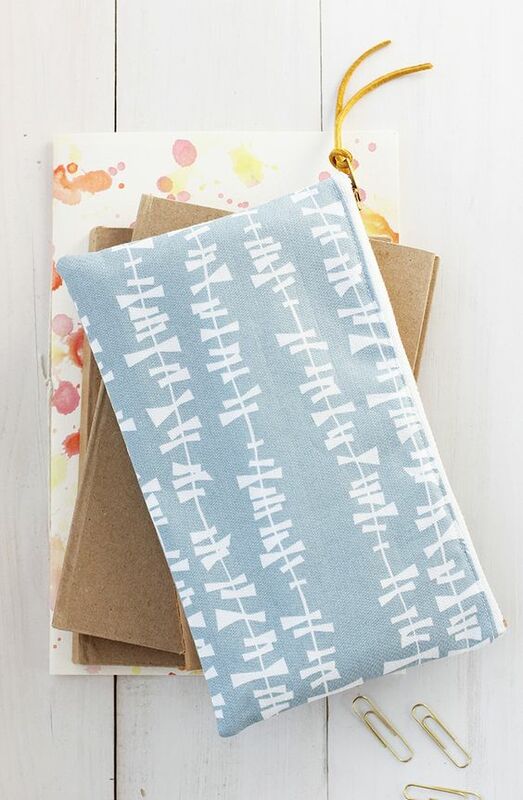 If you have a small dashboard in your car then this could be a perfect sewing project for you. 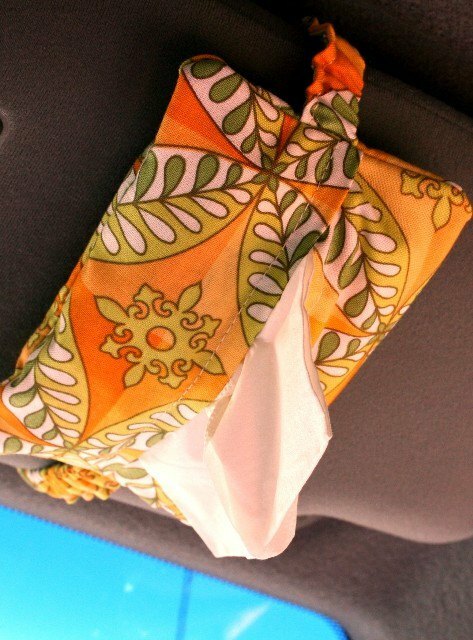 No need to put a tissue box instead you can put your tissue in this tissue pocket via Pattern Pile. I really love the idea of this pouch! 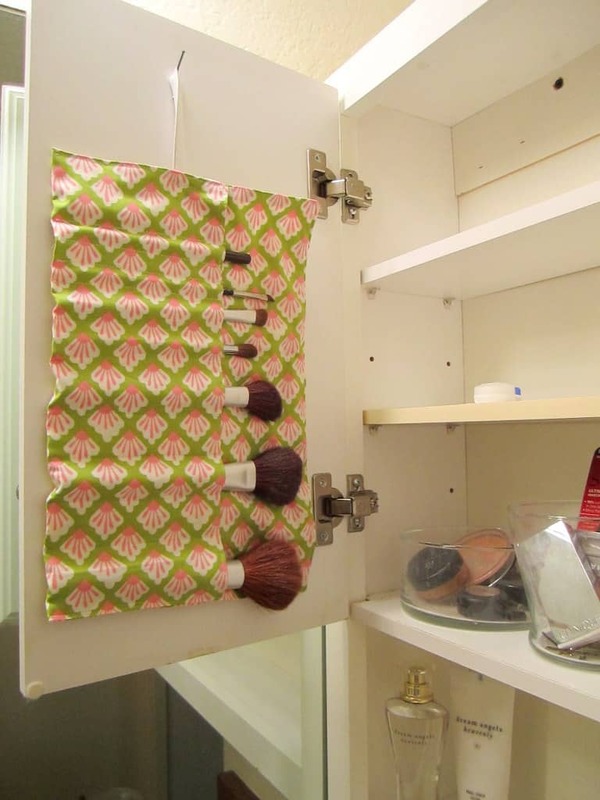 This is super handy especially when you have a small purse via Gluestick’s Blog. Bored with the look of your sofa? 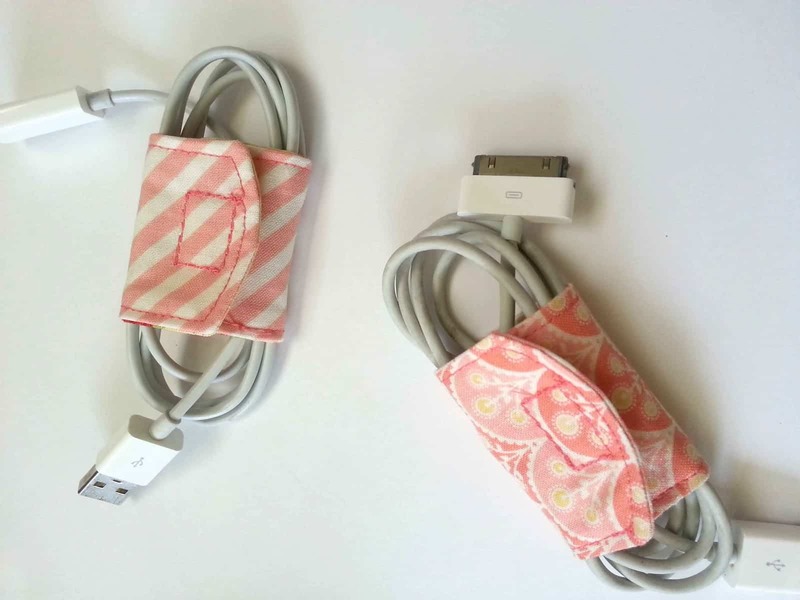 Rather than buying a new one, why not just sew it? You can check the full tutorial via Delia’s Creates. 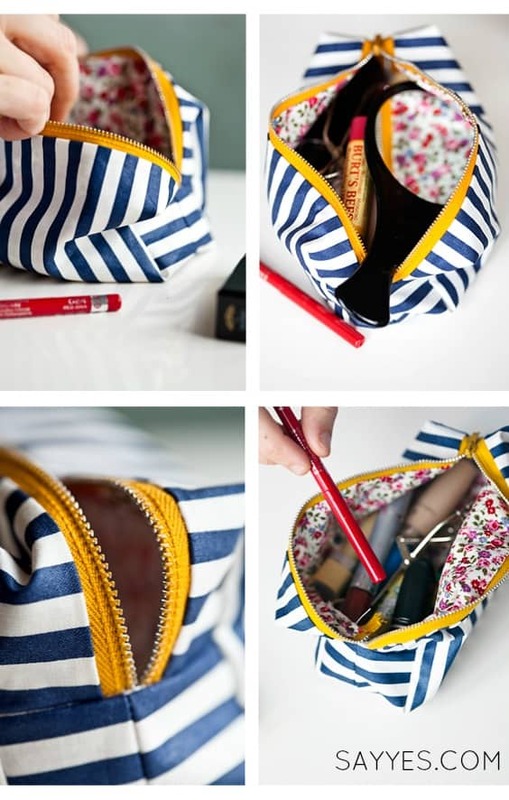 Another makeup bag that you can sew. This one has a boxy shape via Say Yes. This bag is perfect to put some stuff when you want to go for a short trip to the beach. You can put towel, sunblock lotion and other things you need to bring to the beach. It’s simple and can pack enough stuff! Check the tutorial on how to make it via Gluesticks’s Blog. 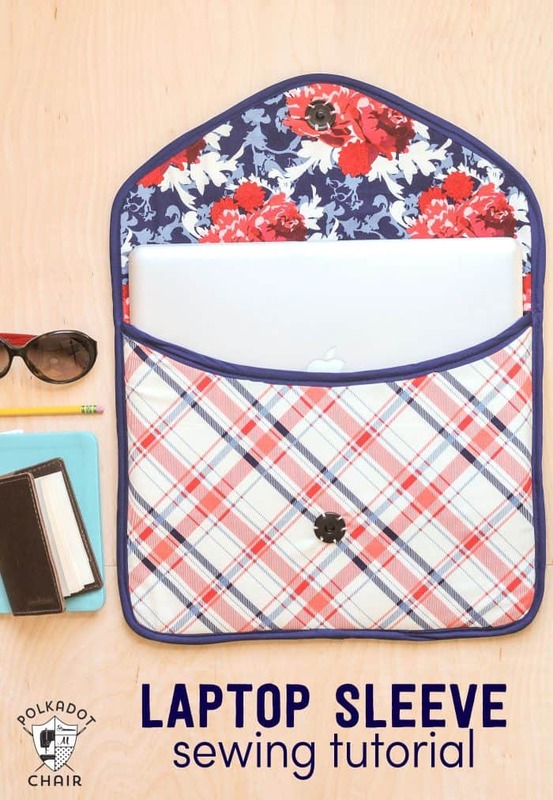 Make your own customized laptop sleeve via Polkadot Chair! Loving this post? Share it or Follow me on Pinterest for more ideas and inspirations!